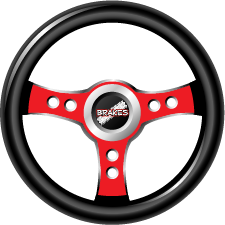 JP has been in the performance/tactical driver training and racing business for more than 20 years, winning several driver championships and numerous races. 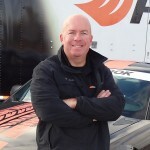 He has spent 20+ years under contract with major automotive manufacturers, conducting product development and sales training programs, as a test driver, performance course designer, instructor and project leader. JP is a former State Trooper, and considered a court-recognized expert in vehicle dynamics, traffic and DUI enforcement. He is also a Certified Technical Accident Investigator and has been a law enforcement driver training instructor since 1990. He has taught at numerous racing schools and also teaches motorcade operations for diplomatic security and anti-kidnapping training companies in contract with the United States State Department. JP is a published writer and photographer for automotive and trade magazines with more than 350 published articles and 25 magazine covers since 1989. He has taught B.R.A.K.E.S. schools in Charlotte, Phoenix and California.